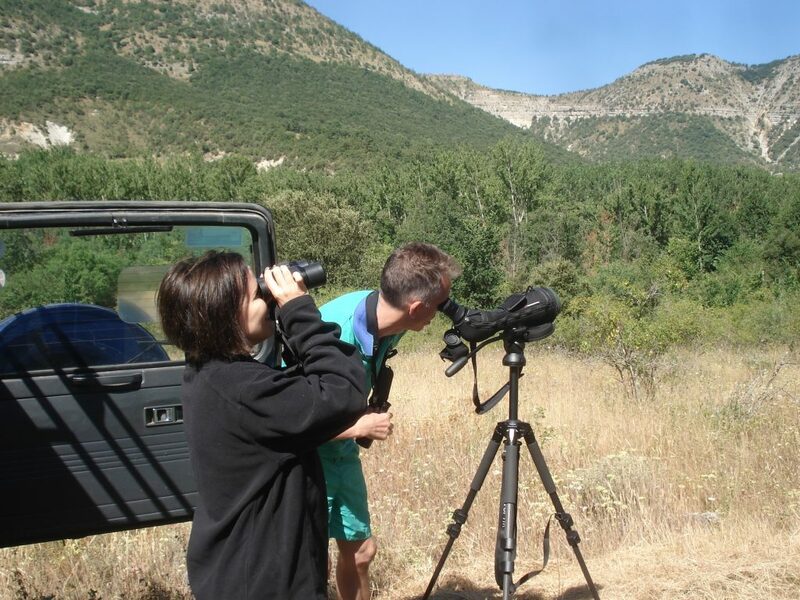 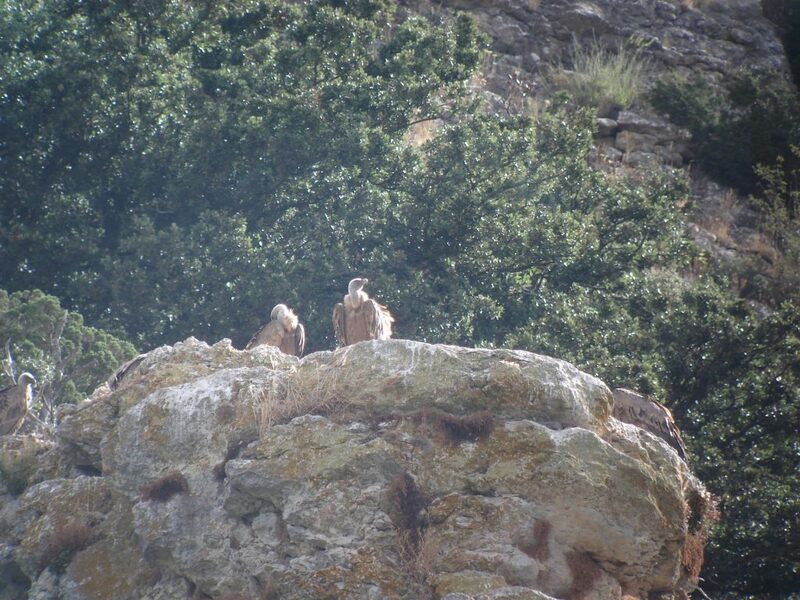 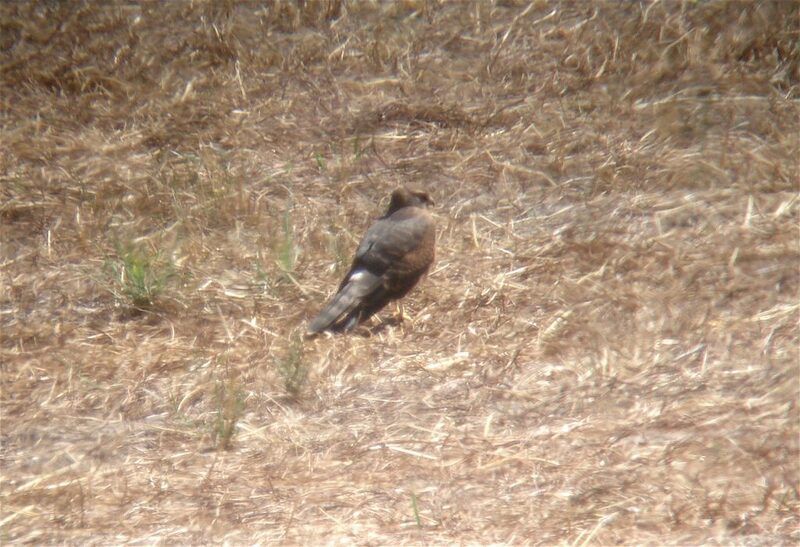 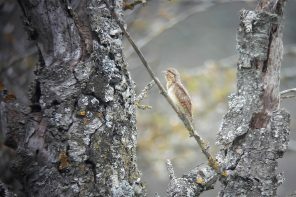 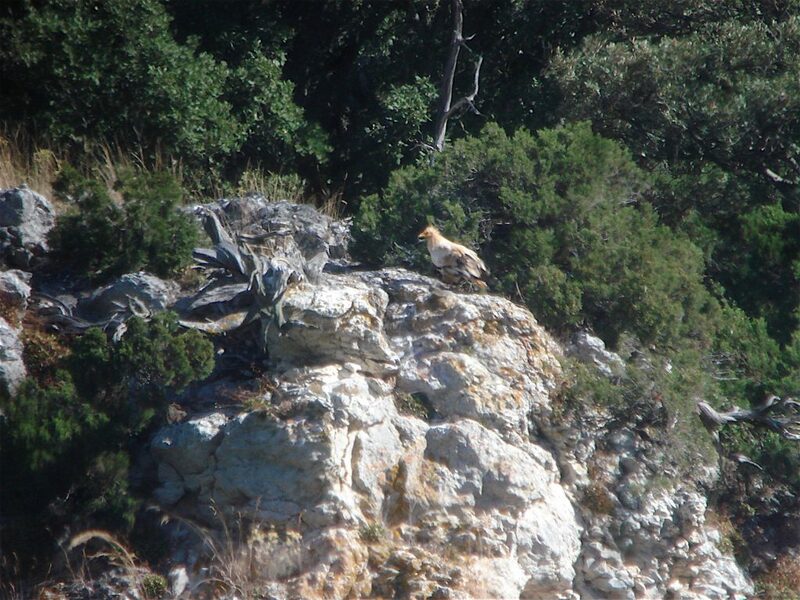 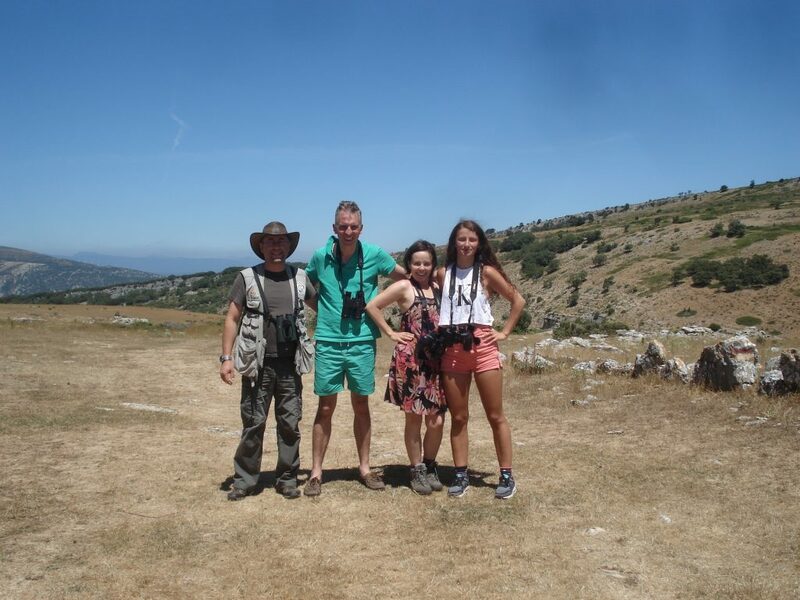 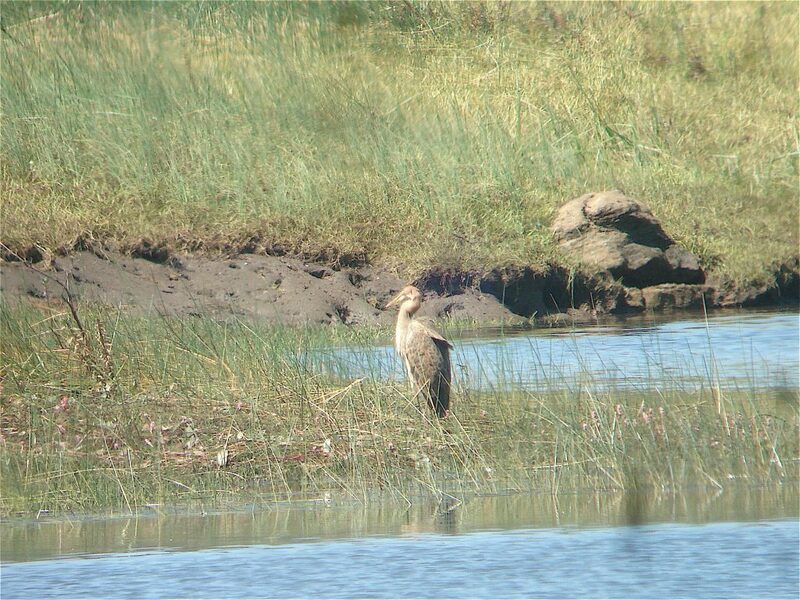 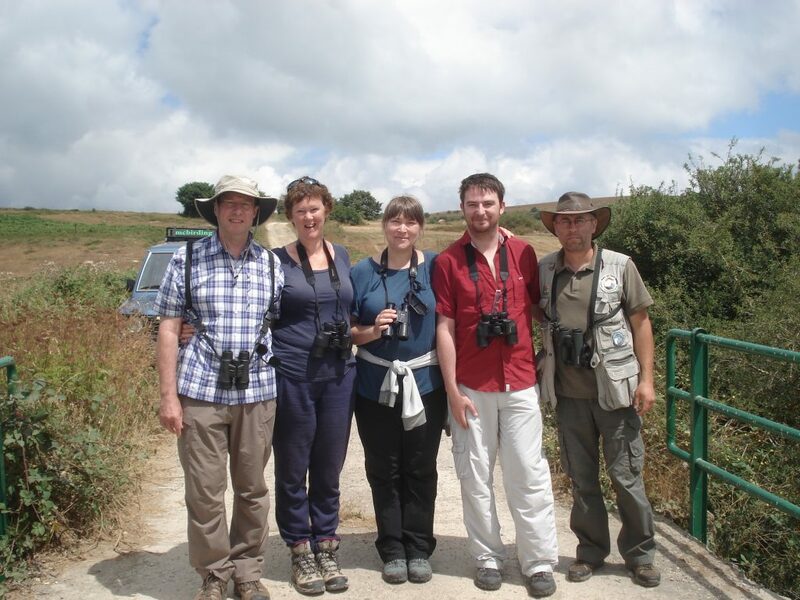 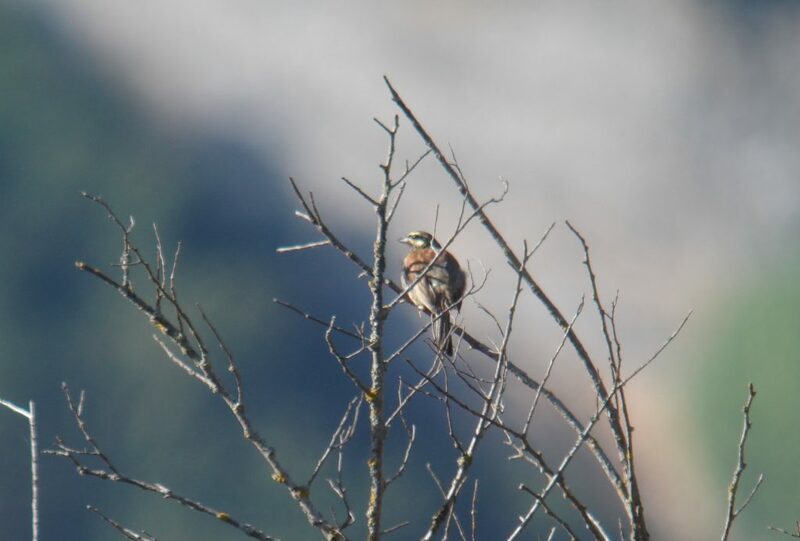 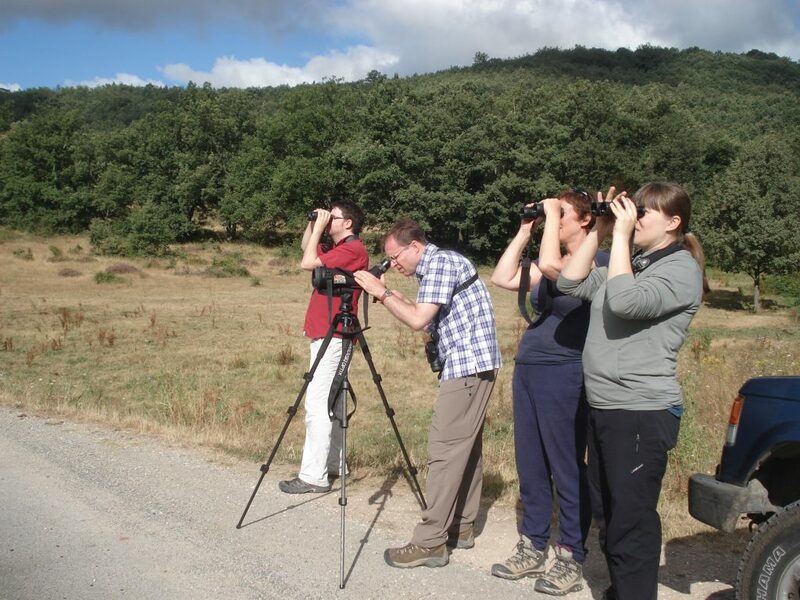 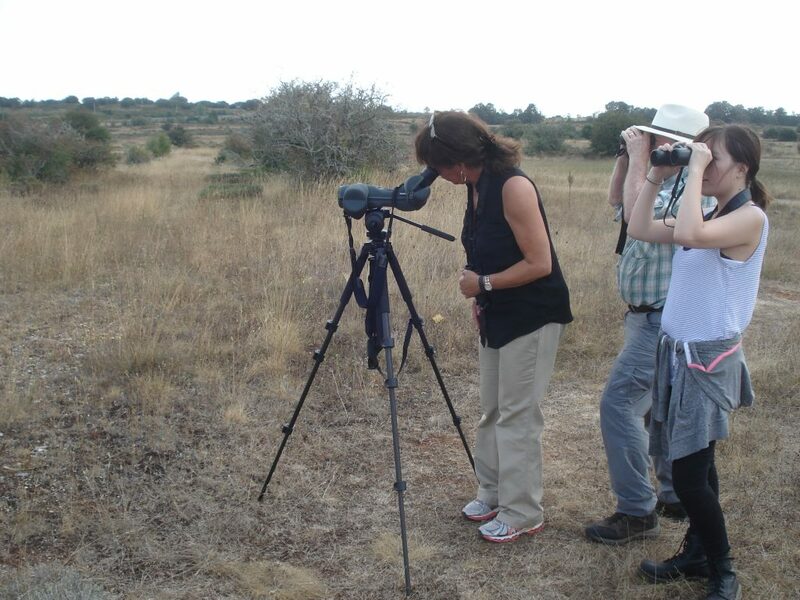 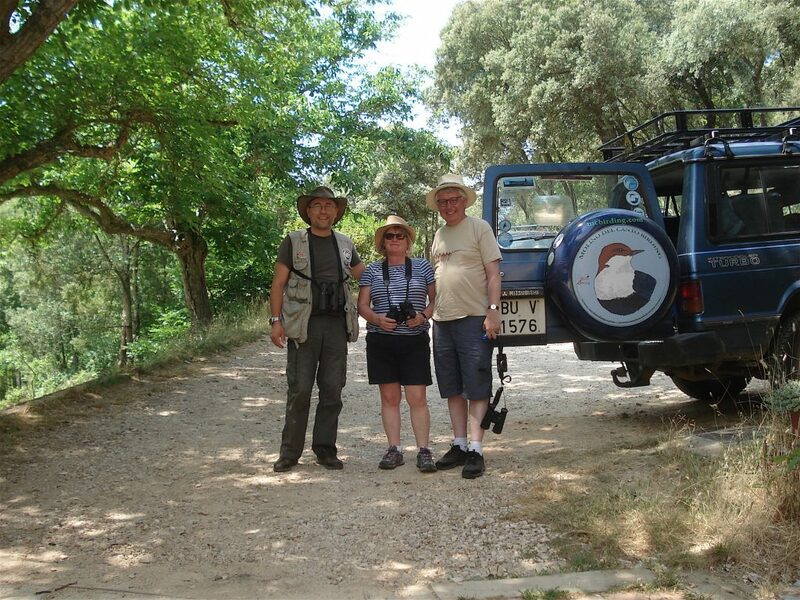 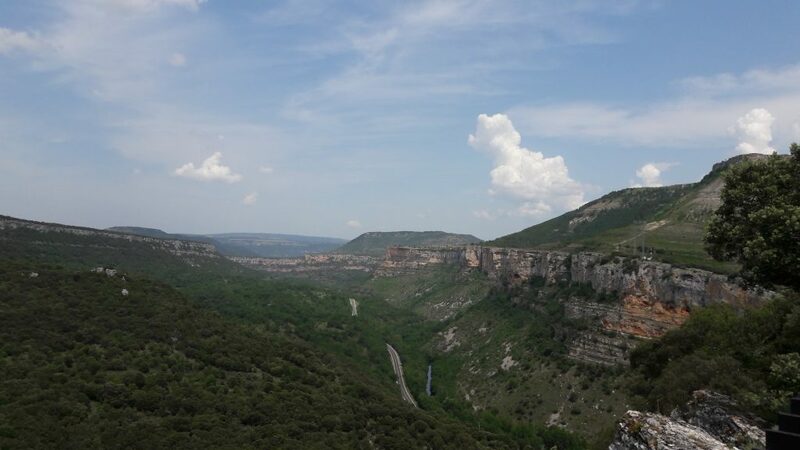 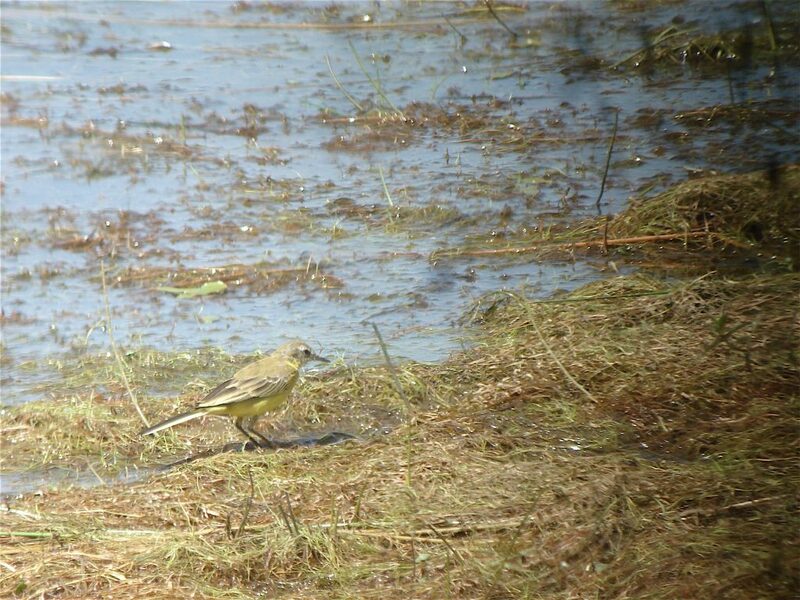 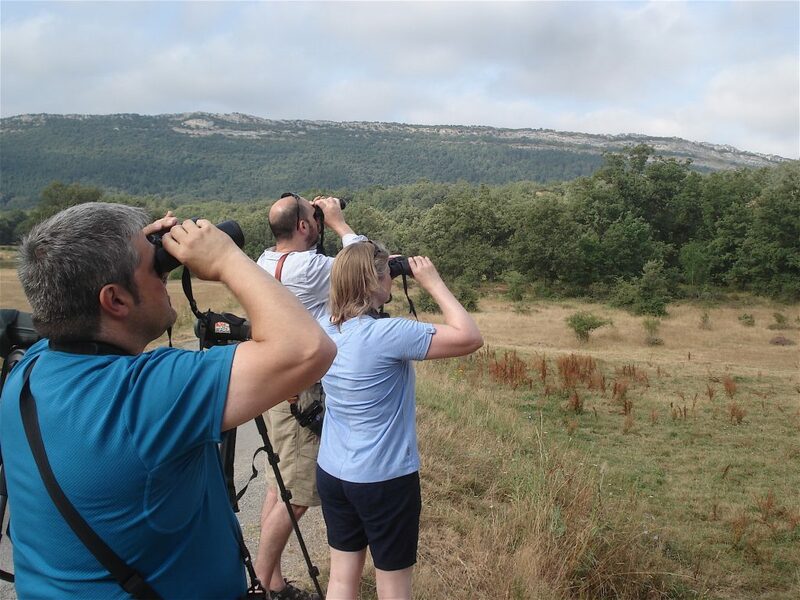 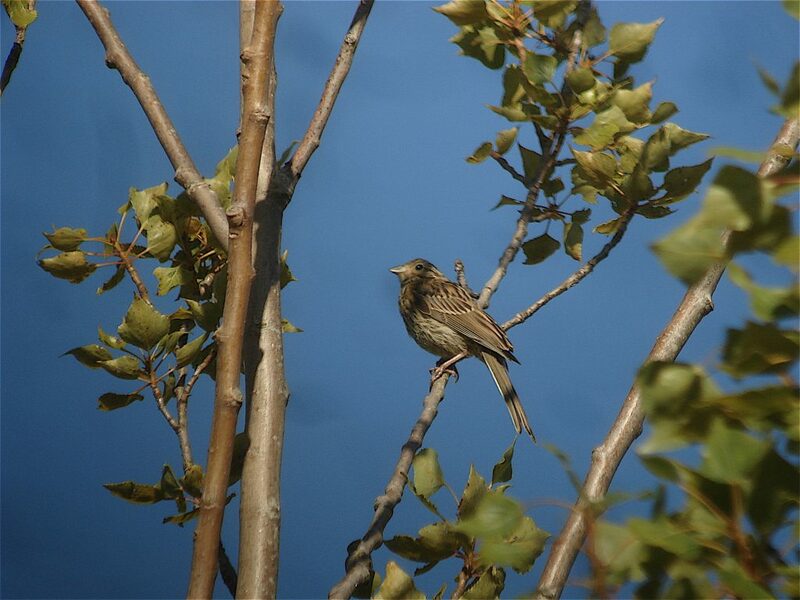 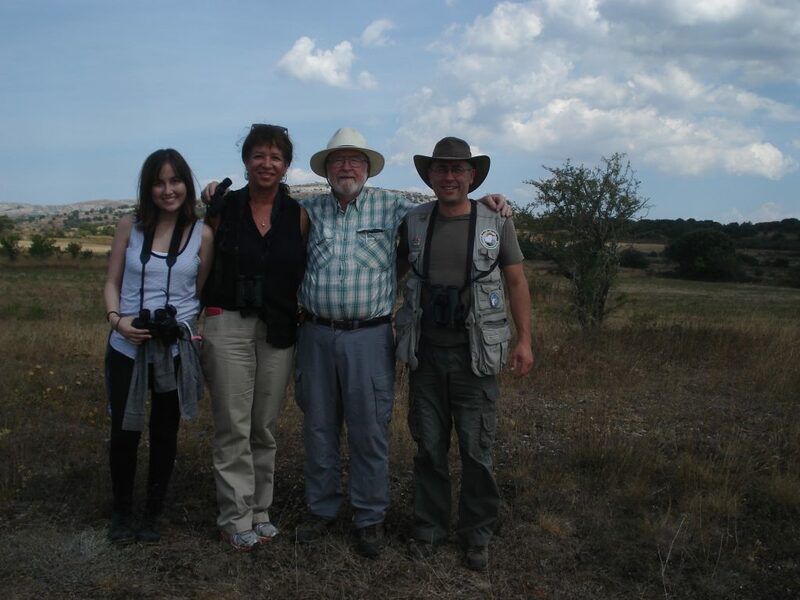 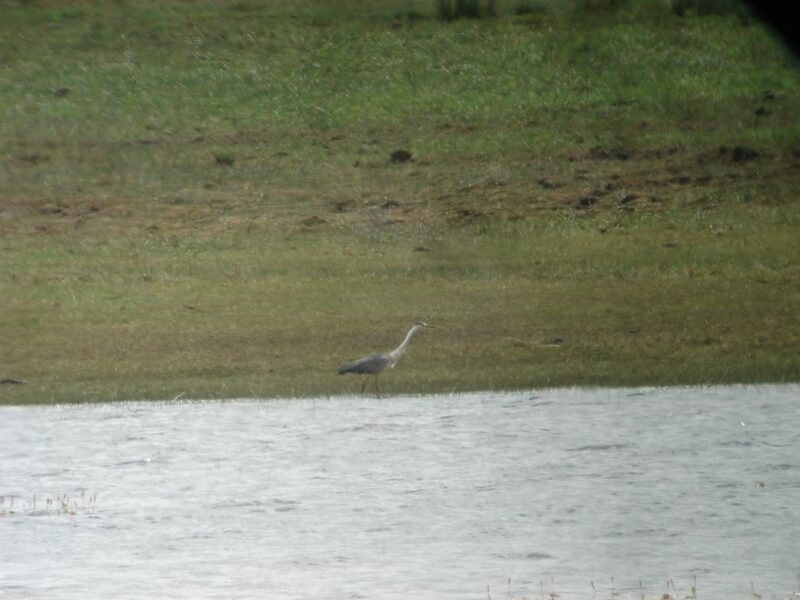 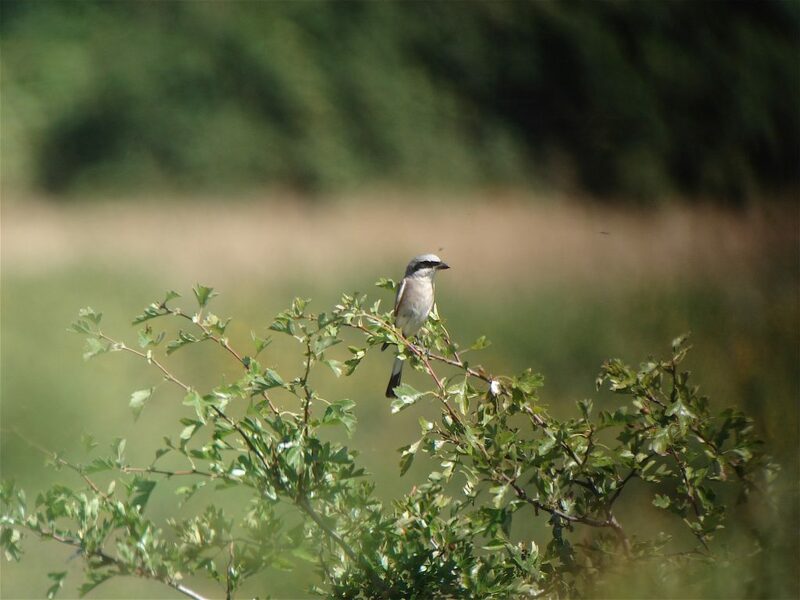 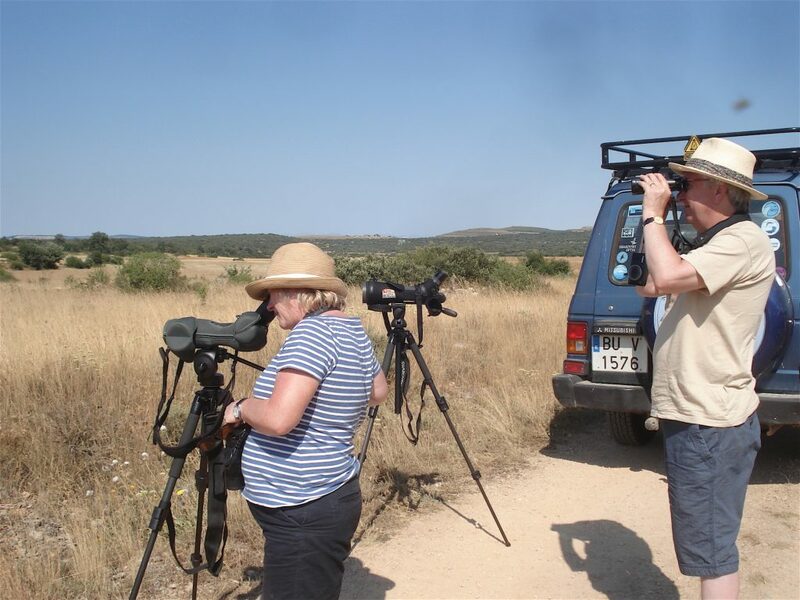 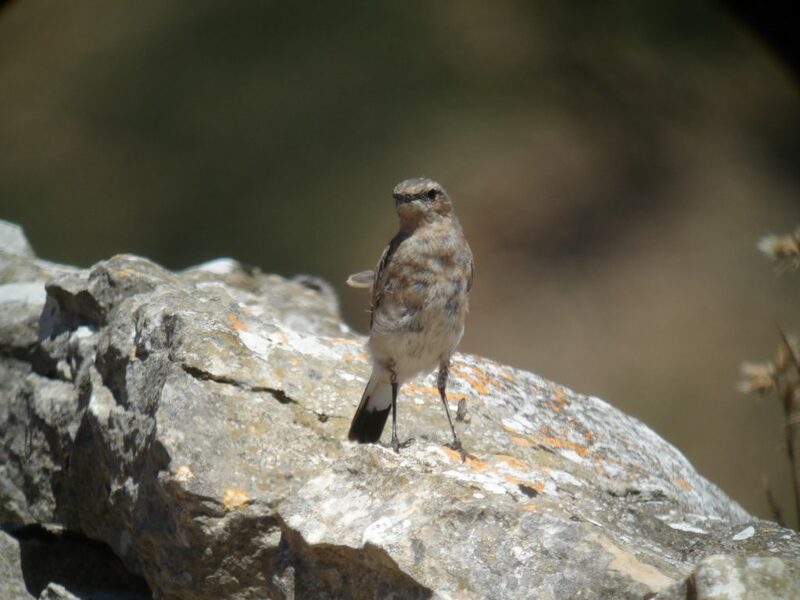 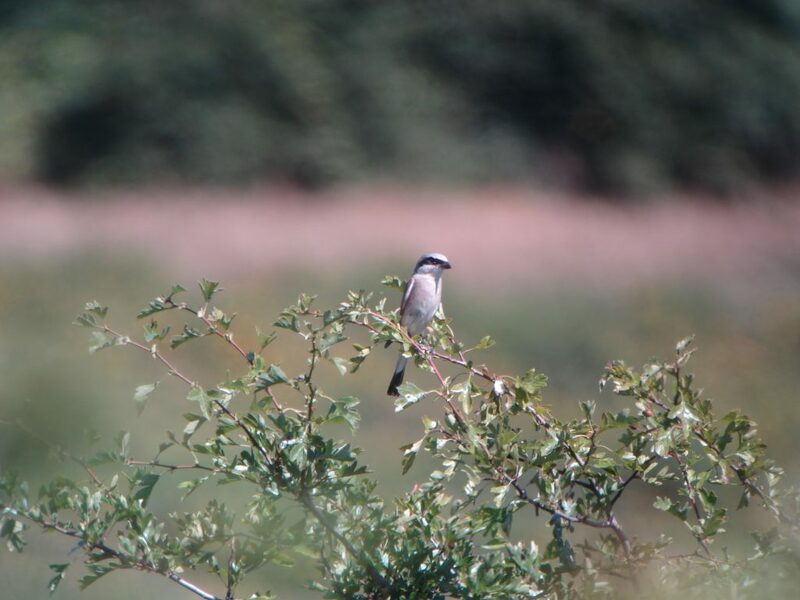 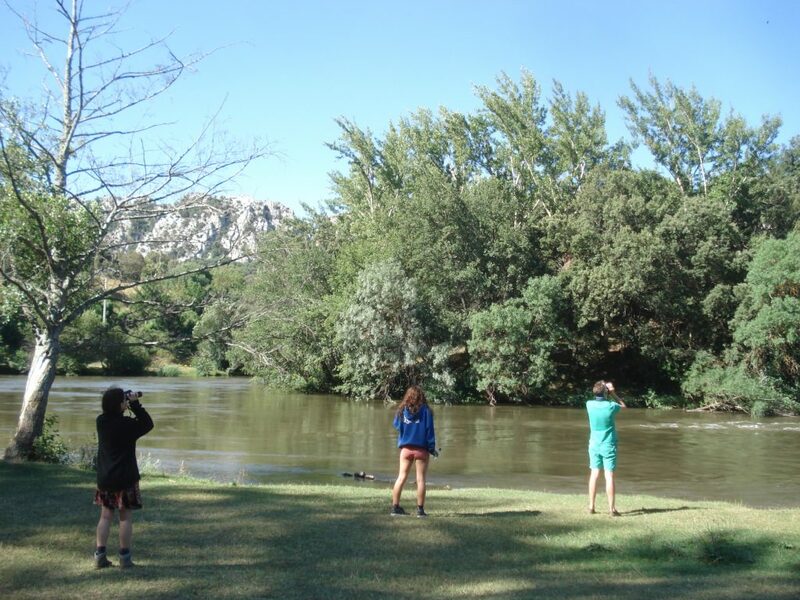 A good summer full of birds and good birders willing to enjoy watching the birds in northern Burgos, Las Merindades. 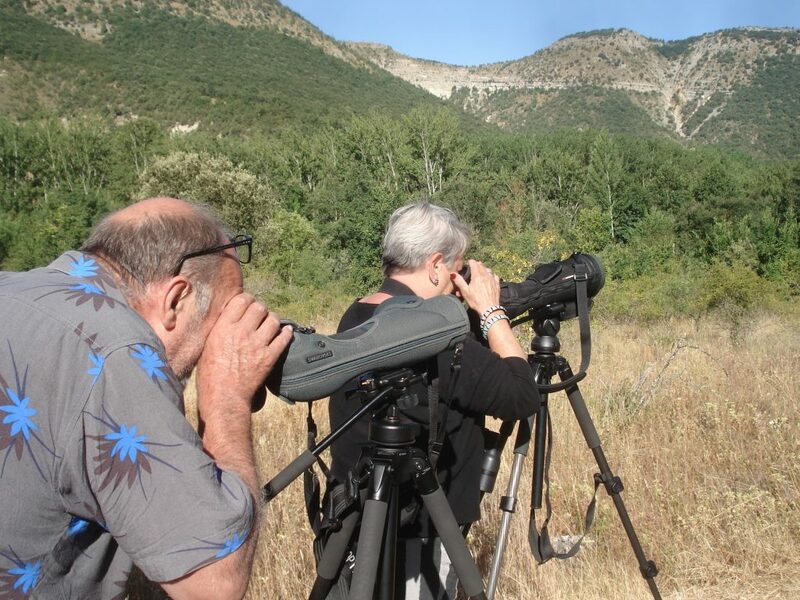 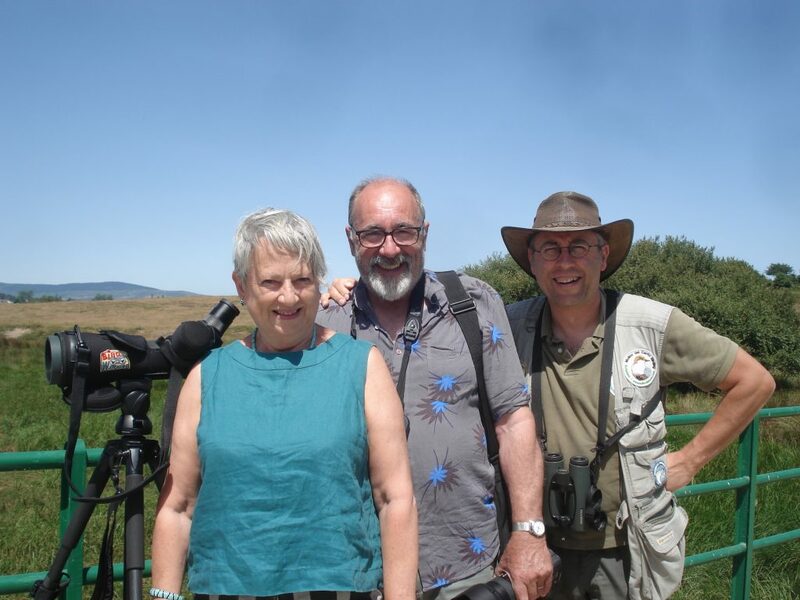 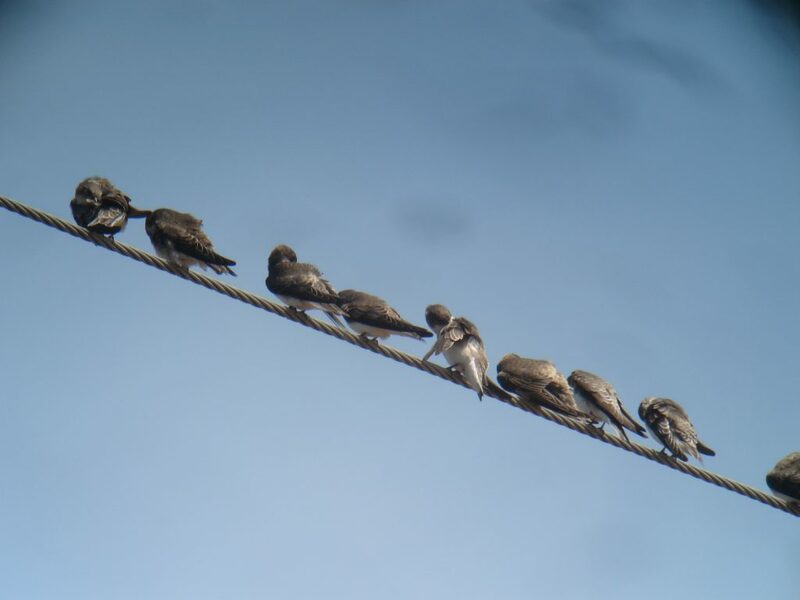 People interested in the world of birds coming from the most diverse places as close as the city of Burgos and as far away as California and Tasmania, though not earn in interest in birds to the British people. 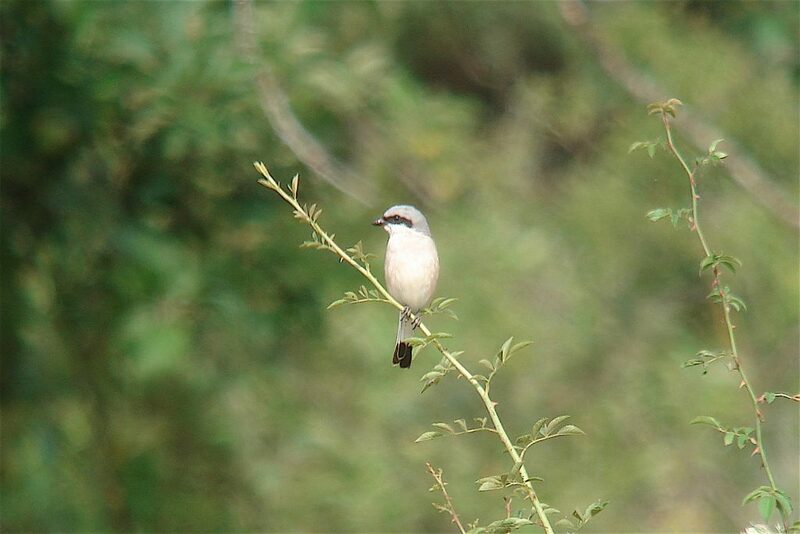 All routes made this summer season, we have recorded a total of 126 species of birds, which certainly is a good number with interesting species like waders, herons, warblers, buntings, finches or shrikes as the rare (in this area, not in spain) Woodchad Shrike, the localized Grey Shrike, or the abundant Red-backed Shrike, and of course not forgetting the raptors, with good numbers of species of eagles, kites, buzzards, harriers , a total of 12 species… but among all this variety of good records, highlighted by above all, the confirmation of breeding of Middle Spooted Woodpecker in Zamanzas Valley, one of the scarce species of woodpeckers in the Iberian peninsula, located only in areas of large forests of northern Spain. 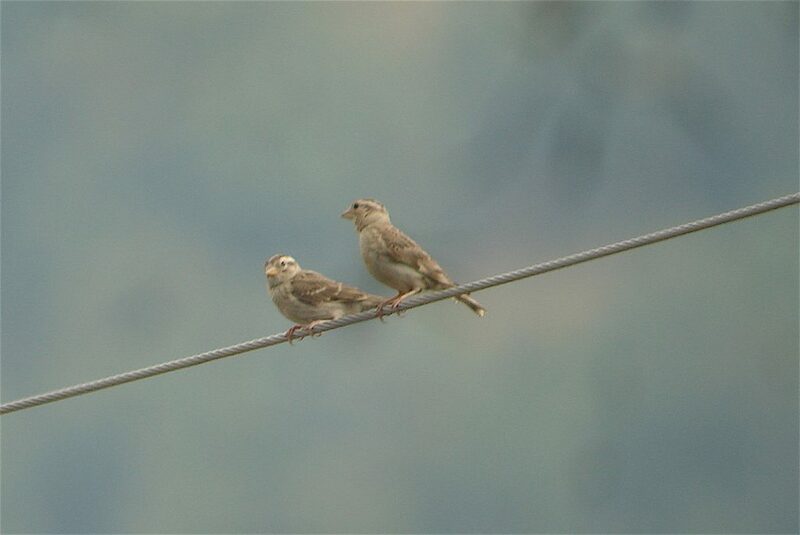 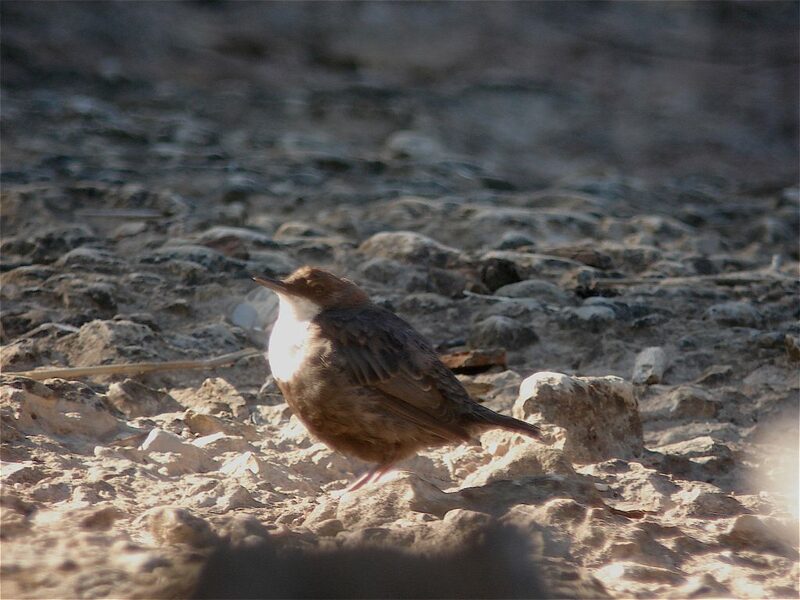 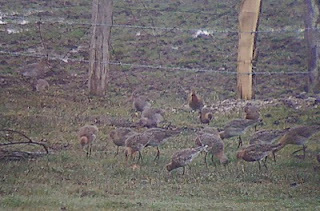 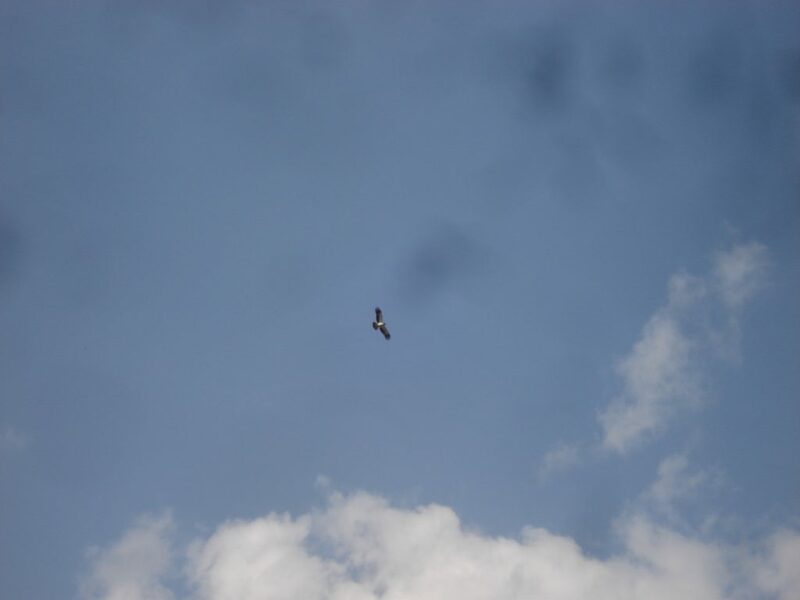 Since early … we saw several birds in the area, which led us to conduct a more intensive follow-up on this species, relocating birds on different days and places, so we also may indicate more than one pair in area. 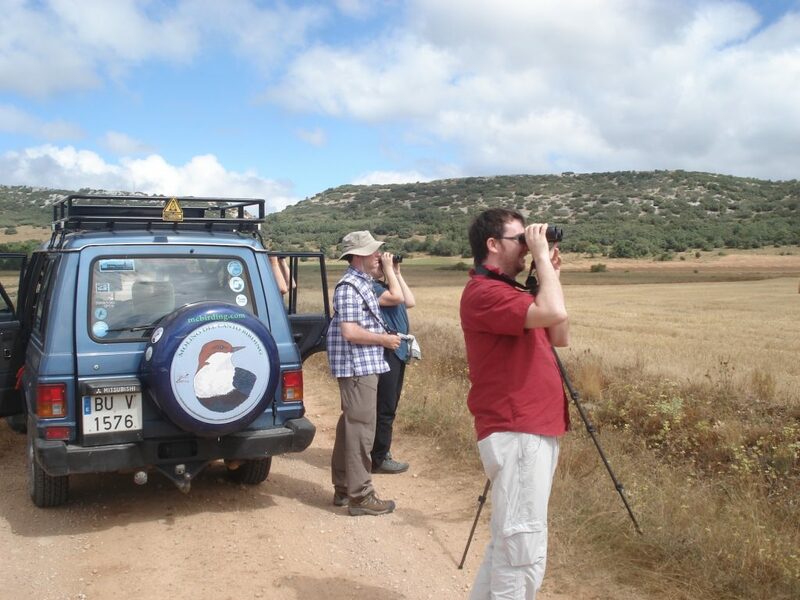 As always, you can follow the records of birds in eBird.